Here’s how you can speed up your metabolism at any age—even post-50! Even the fittest and most health-conscious people can’t avoid aging. And while, there’s nothing wrong with adding years of experience and memories under your belt, sometimes age adds a bit more than that. Plenty of factors contribute to increased weight over time, but decreased metabolism is a main culprit. 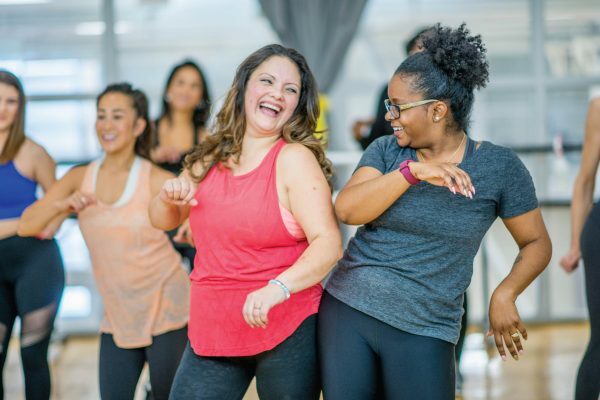 In fact, even if you continue with your regular eating and exercise plan every year, you’ll still gain two pounds per year (this red tea detox can help), says Kimberly Corp, certified Pilates instructor, and co-founder of Pilates on Fifth. The good news is that you still have a lot of control over your metabolism after 50 with the help from Aaptiv. Here are some expert tips to help rev up your engines. Be more active in general. Basically, anything that increases your activity level will serve to boost the metabolism. Read the reviews on this unique metabolism booster. Try walking a bit more, taking the stairs, playing with your children outside, etc. All lead to an increased heart rate, which will give the metabolism a boost, Katherine says. Need a way to get more active? 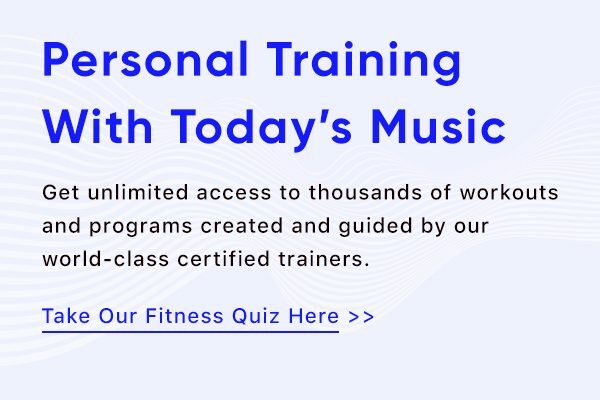 Take our free fitness quiz to see which workouts are best for you. Work out more than one muscle group at once. The leaner your muscles, the faster your metabolism. But if only a few muscles on your body are super-lean due to repeated exercises, you’re not going to get maximum results. Kimberly suggests engaging in activities that strengthen more than one muscle group at a time. You’ll burn more calories and increase lean muscle mass. 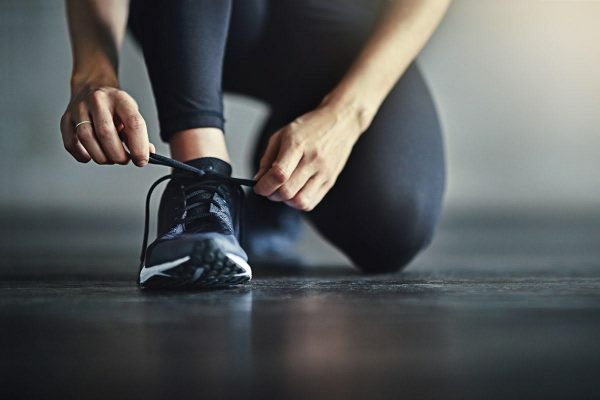 Most of us choose one time of day to get our exercise in—whether that’s first thing in the morning or right after work. Though having a routine is helpful, Katherine suggests incorporating physical activity into both morning and night. For example, if you typically only exercise in the morning, then do a little something in the afternoon or early evening to bring the heart rate back up for a bit. Eat enough protein, but not too much. “Any excess protein will be stored in your body as fat, sadly, not as muscle,” Kimberly says. So it’s smart to get your fill. But that doesn’t mean you have to fill up on meat. Remember, plenty of plants and legumes are loaded with protein, too, such as beans, broccoli, and asparagus. “A good plant-based diet will also provide your body with the necessary fiber to keep the system running smoothly,” Kimberly says. Isabel Smith, M.S. R.D., celebrity dietitian, and fitness expert, suggests also starting your day with protein to help balance your hormones and blood sugar level from the get-go. Spreading out your snacks and meals so that you’re grazing every few hours helps keep your metabolism revved, Smith says. “Frequent eating (be mindful of portions!) can help.” Avoiding meals, especially breakfast, is bad news for your metabolism. “This tends to keep the metabolism in the slower state that it was in during sleep,” Katherine warns. A good night’s sleep can help balance the fluctuating hormones that wreak havoc after age 50, Katherine explains. Additionally, a well-rested body is more resistant to cravings. 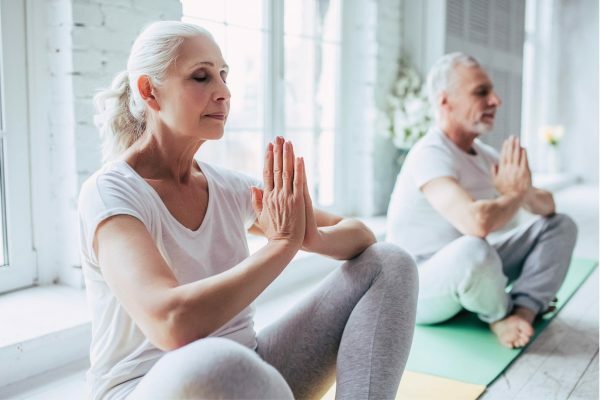 We all know the best way to avoid the negative effects from aging is to exercise. Let Aaptiv’s workouts guide you every step of the way. Rest assured, you can absolutely get in the best shape of your life post-50. Yes, really, you can start right now.